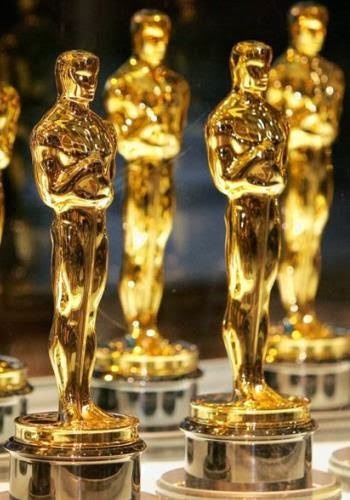 With such amazing animation content being produced over the past year, the Animated Feature Film Oscar nominations category is a tough one for judges in 2014. Previous winners have included the emotional journey of Up. This year’s nominations range through CGI, anime and traditional creations – each with an entirely unique spin on the world of animation. The cute tale of Ernest & Celestine follows a world divided, between the world above and the world below. The visual drawn content is amazing, and the team from France behind this project have represented this classic tale in a traditional style. In complete contrast, the roaring success of Despicable Me 2 and its modern day effects has also seen it nominated for an Oscar this year. 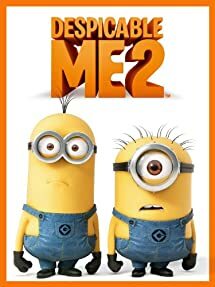 Following the worldwide success of the first film, Despicable Me 2 has the ever popular minions present, with several teaser trailers being released months before the film previewed, pulling in the audience in their droves. Disney has their key player in the form of Frozen, which has spawned an army of internet memes and a social following in itself. 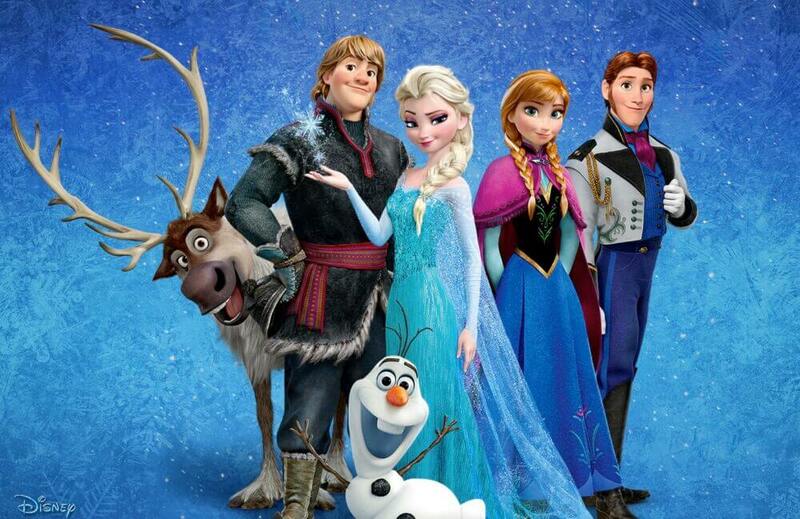 The winter animation follows cute characters like Olaf the snowman for the kids, but still manages to fully entertain the adults with the sister act of Elsa and Anna bringing some creative humour into the mix. 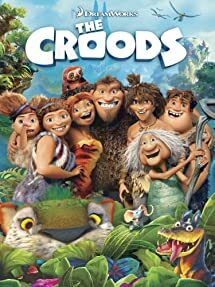 The Croods follows a cave family sticking to the norm, until an entirely new world is revealed to them, forcing them out of their comfort zone. This is a classic inspirational animation that is bound to entertain the whole family. It’s definitely not one to be overlooked. The final nomination comes in the form of Studio Ghibli’s The Wind Rises. Anime fans will not be disappointed by the Japanese powerhouse’s nomination. Following Jiro Horikoshi, the historical fantasy film was the highest grossing Japanese film in Japan for 2013 and had its successes flow into the UK. The strong category of Animated Feature Film this year shows that the world of animation reaches far beyond children’s entertainment. Features such as Ernest & Celestine are major successes purely for their amazing visuals and level of skill on show, while Despicable Me 2 has managed to entertain the masses worldwide.